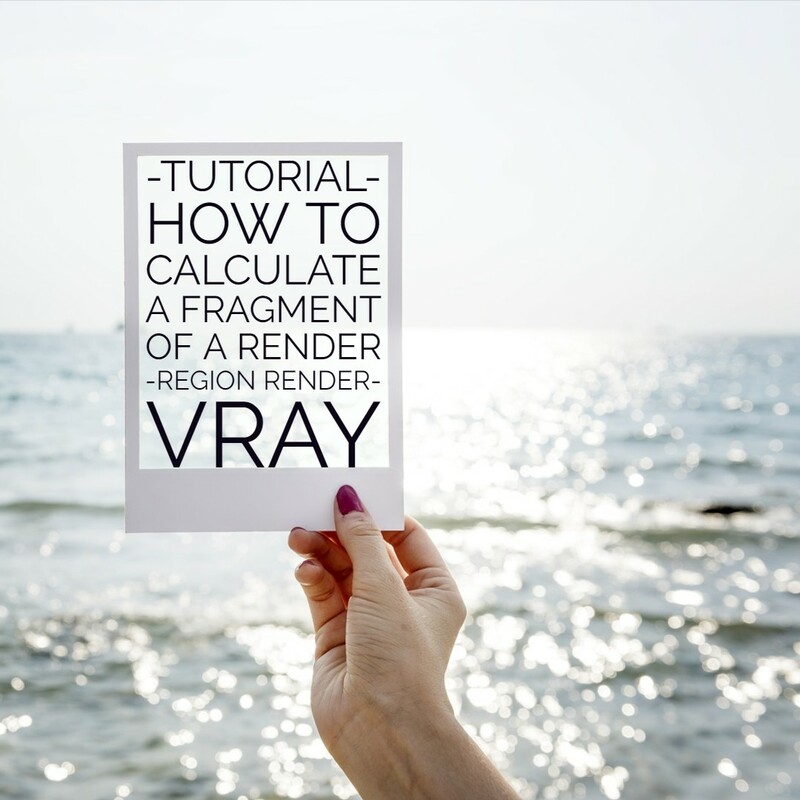 Vray for Sketchup, whether it is version 2.0 or newer 3.0, offers us the opportunity to count the part of the scene that we will show to the program. 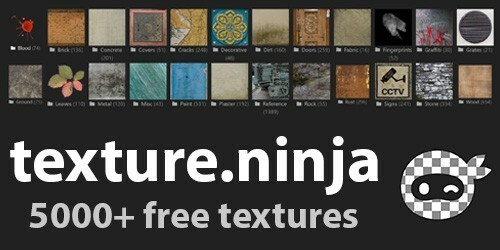 We can find this option under a tool called Region render. 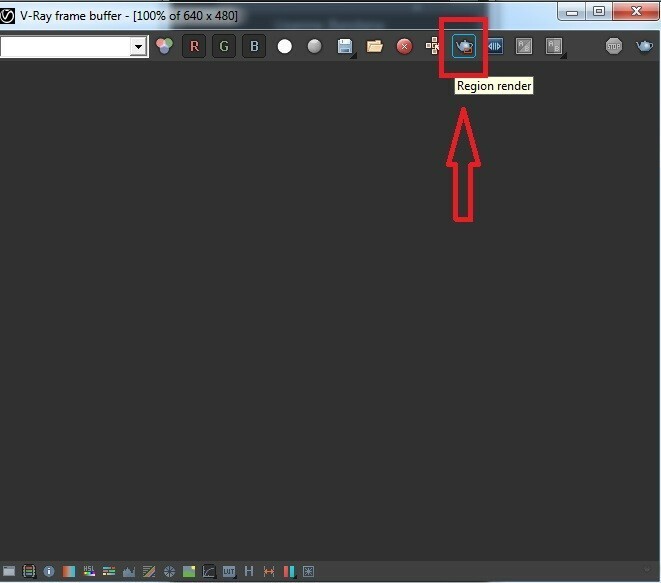 It is located in the rendering window – V-ray frame buffer under the symbol of a kettle with a rectangle. We have an exemplary, ready render. 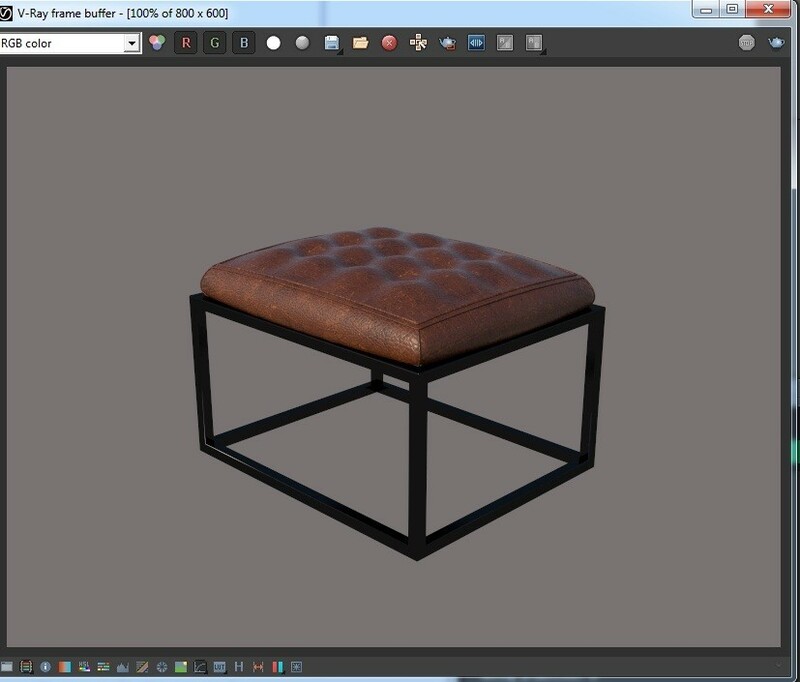 Let’s say that we want to render a half of the stool that will be applied to a material of a different color. All you have to do is click on the Map region icon and hold down the left mouse button to select the area you are interested in. The fragment to be counted will be marked in the red box. The finished part of the render is enough to save and connect to the previous visualization in the graphic program. In this way, we can render everything, including multiple renderings of the same visualization, while changing the rendering area. One issue that we should keep in mind is that sometimes a fragment of the rendered scene may come out darker than the visualization of the whole scene. The reason is that the program does not convert all light sources and reflections that are outside the area designated for the render. However, this is a minor inconvenience that can be easily corrected. 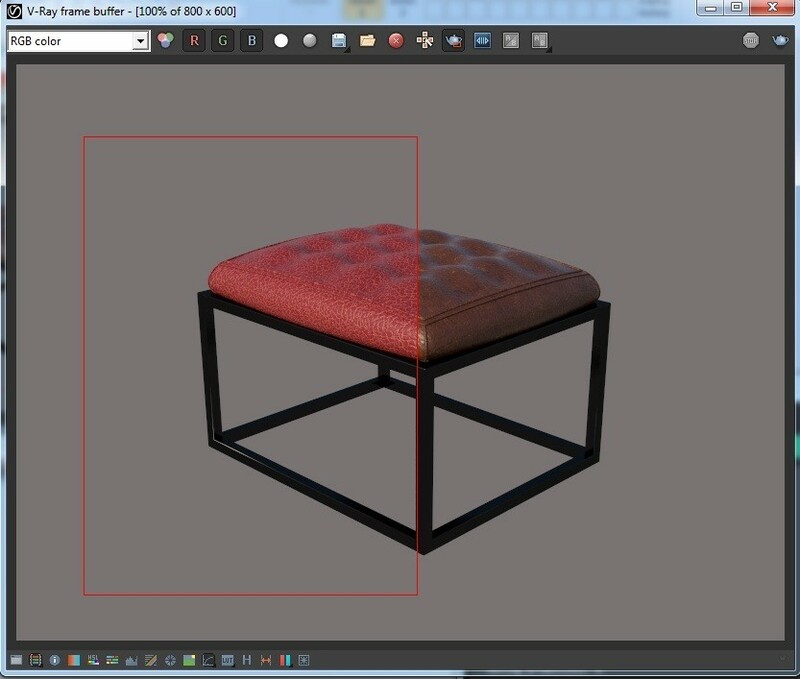 Previous Previous post: 10 tips on how to speed up 3ds Max!